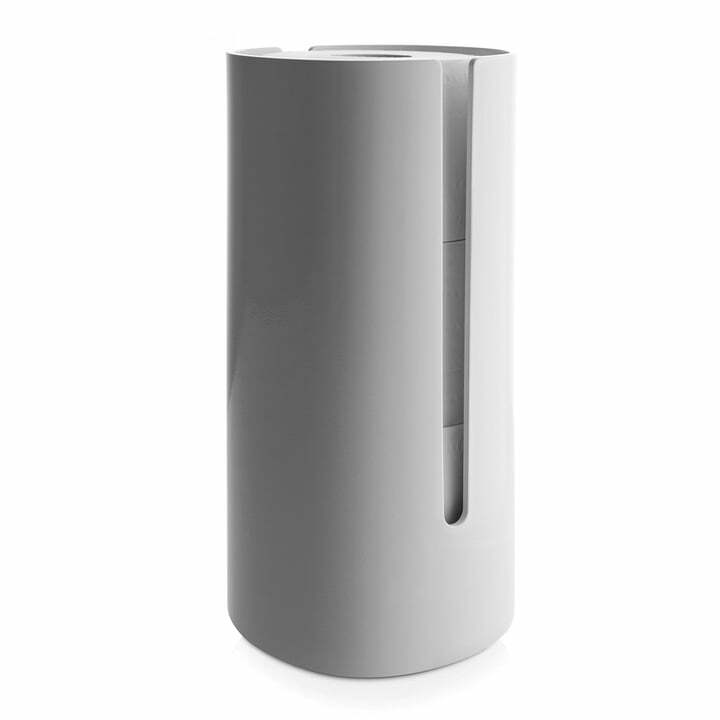 Even toilet paper rolls will appear stylishly wrapped with the Birillo toilet roll holder. 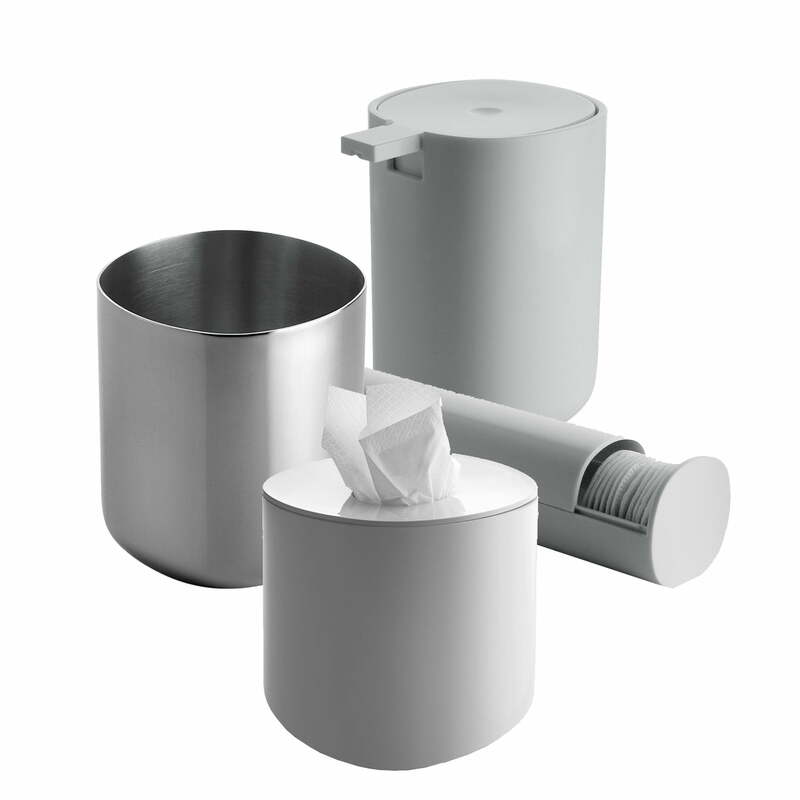 Up to three rolls fit into the practical bathroom accessory by Alessi. 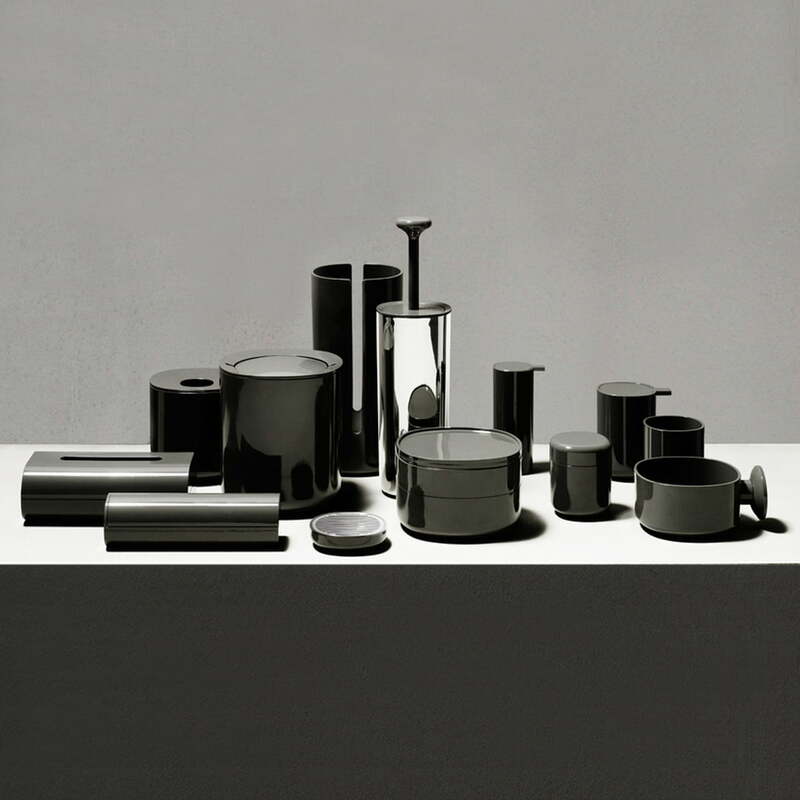 Piero Lissoni's toilet roll holder from the Birillo bathroom collection captivates visually and in terms of quality and will accompany you and your bathroom for a long time. The lateral slot lets you see at first glance how much paper is left in the toilet roll holder. The slot also makes it easier to take paper out of the dispenser. The toilet roll dispenser will win you over alone or as part of the ensemble of the Birillo collection with its soft lines, its elegant simplicity and the qualities that let the Piero Lissoni collection stand out from the rest of bathroom accessories: The rounded base makes the footprint invisible; the objects of the family seem to float, to drift across the flat surfaces of the bathroom. 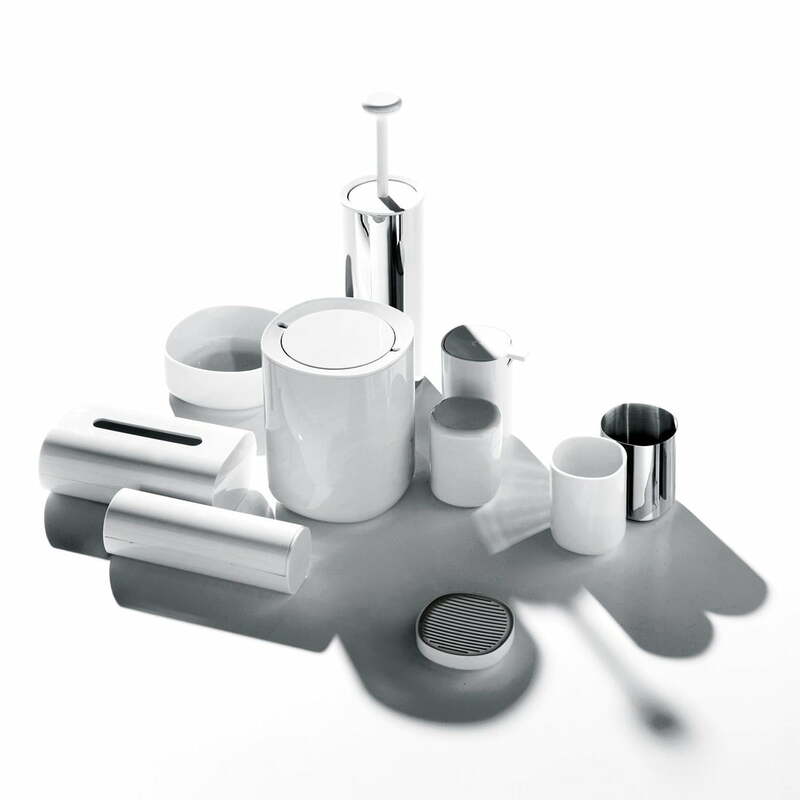 Alessi presents its first extensive bathroom accessory collection with Birillo. Simple and beautiful, practical and extensive, Birillo offers the possibility of completing the bathroom and giving it an elegant and harmonious appearance.